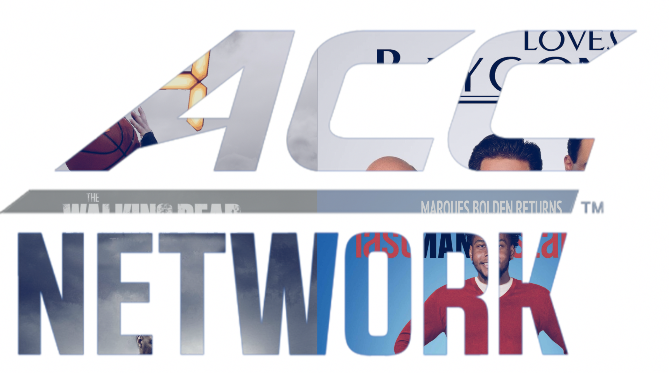 When the ACC Network goes live in August, it will have to find something to air 24 hours a day. Forever. Even when there are no games going on. There’s nothing wrong with it. The MLB Network does it from October to March. 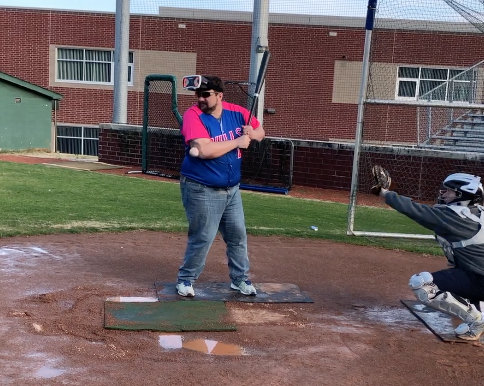 When baseball is in its offseason, you can turn into MLB Network and watch any number of old baseball movies, from Bull Durham to the Bad News Bears. Now, obviously, there aren’t as many movies made about the ACC as there are about baseball. Space Jam is a no-brainer. And Brian’s Song. And that may be the full list. The Crying Game wasn’t about Wake Forest basketball, was it? Then there are the former athletes from conference schools who went on to star in Hollywood. Burt Reynolds was an FSU running back before he was an actor, so the network can run the Cannonball Run and Smokey and the Bandit movies on a loop all summer long. Jack Palance had a football scholarship to UNC, so his Oscar-winning role in City Slickers could also be featured. In 2012, Chris Tavarez quit the Duke football team to pursue an acting career. That brings Big Momma’s House 2 and the TV series KC Undercover into the fold as well. Former Tar Heel basketballer Rick Fox’s acting career would allow us to enjoy Holes and, of course, we’ll always take our official visit with him in He Got Game. 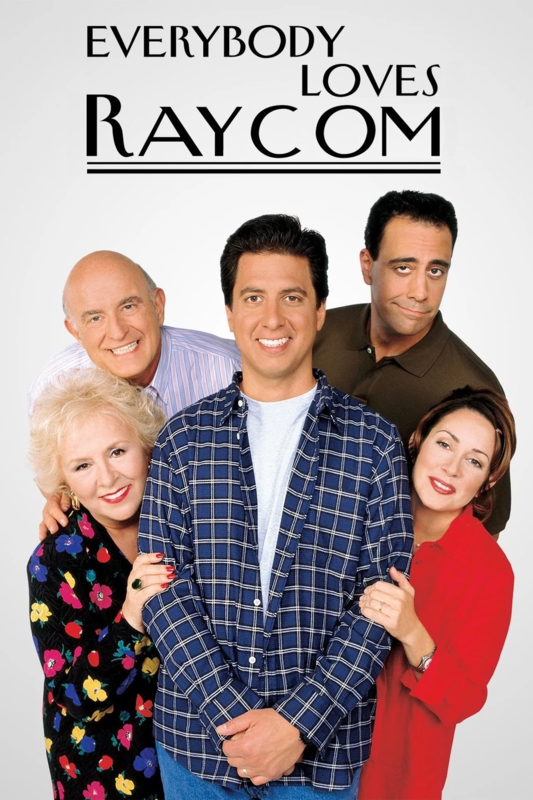 Mondays at 8:00: Ray Romano and his brother Brad Garrett want to watch ESPN’s broadcast of the big game, but their overbearing parents, who live right next door, demand that they watch it on a regional network with shaky fact-checking and frequently incorrect graphics on another hilarious episode of Everybody Loves Raycom. 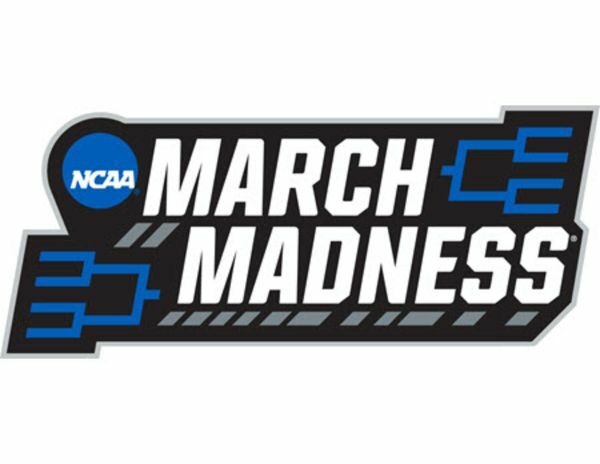 Mondays at 8:30: The salute to Raycom continues with a show devoted to the network’s on-screen crawl, updating fans on everything from the AP Top 25 to the scores from two days ago on Last Week Tonight. Tuesdays at 9:00: Kiefer Sutherland is back as Jack Bauer in his toughest test yet. 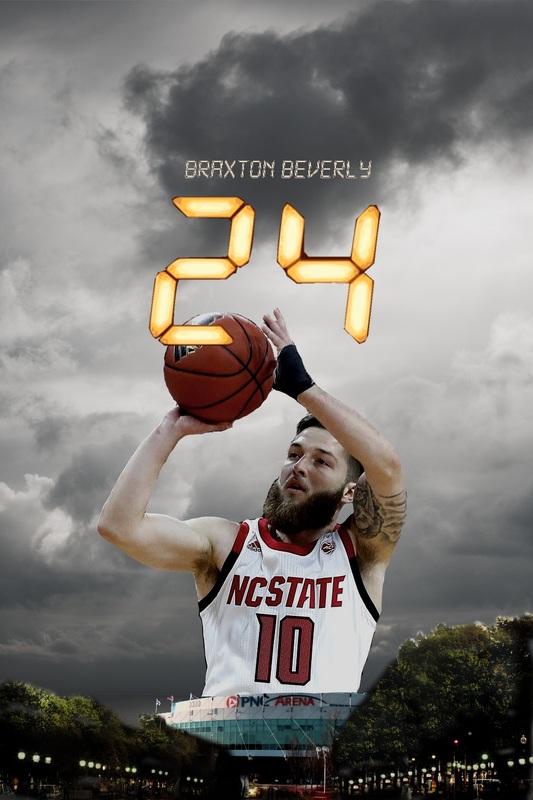 Can he get Braxton Beverly to hit a shot against Virginia Tech and help the Wolfpack crack two dozen in a thrilling new season of 24. 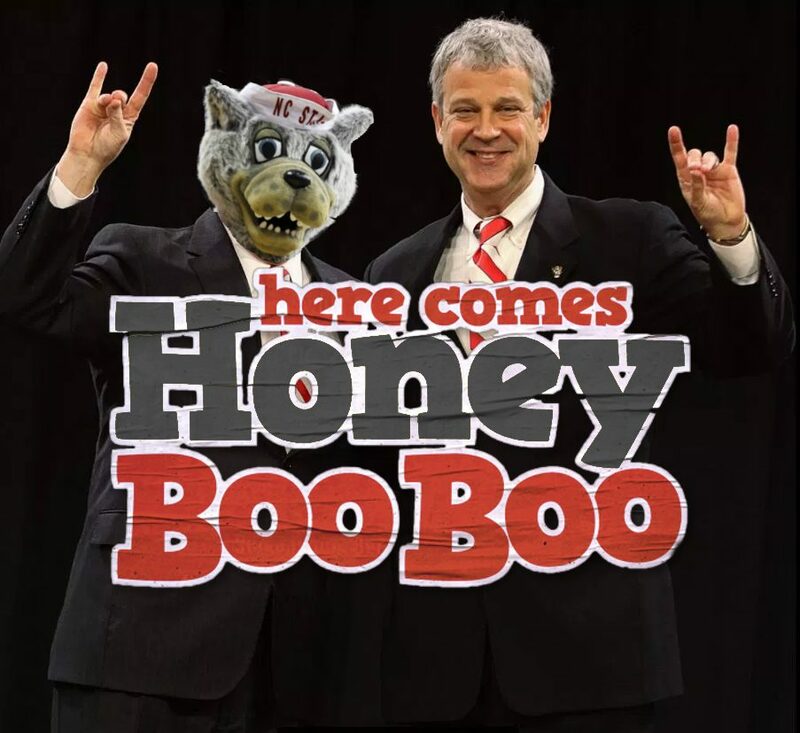 Wednesdays at 10:00: In a show criticized by many for mocking southern rural lifestyle, guys named Bubba, Dabo and Jimbo attempt to run some of the biggest athletic programs in the south, and now they’re joined by a new athletic director at NC State in Here Comes Honey Boo Boo. Thursdays at 8:00: They were left behind, forgotten. While Roy Williams and the UNC scholarship players headed home after a blowout loss in Tallahassee years ago, the walk-ons who finished the game alone have been left to fend for themselves in a mysterious environment on Lost. Thursdays at 10:00: Jamie Luckie and Ted Valentine walk fans through some of the biggest calls and no calls of their careers in Blindspot, followed by its spin off How to Get Away With Murder. 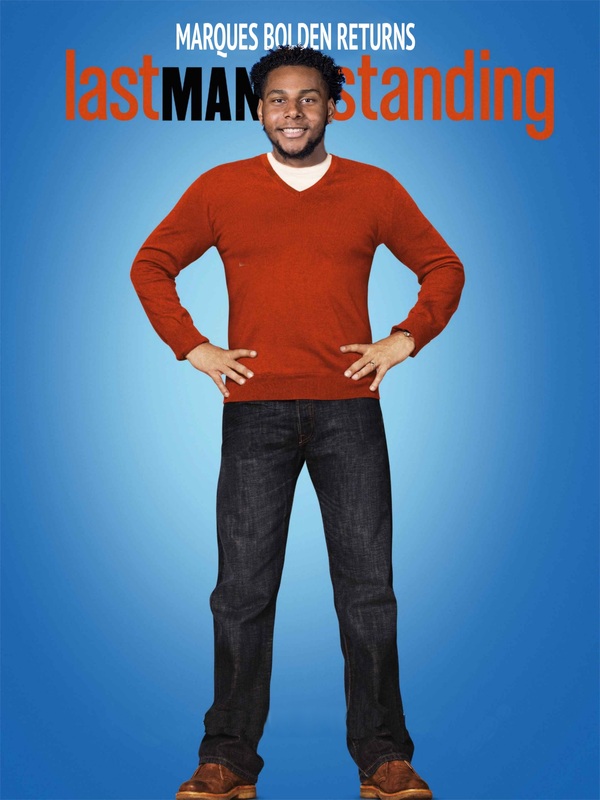 Fridays at 8:00: While everyone else he’s played with has left for the NBA, Duke center Marques Bolden keeps at it on Last Man Standing. Sundays at 7:00: The long-running news show focuses on dating now, following former Louisville coach Rick Pitino on 240 encounters in one episode of 60 Minutes. 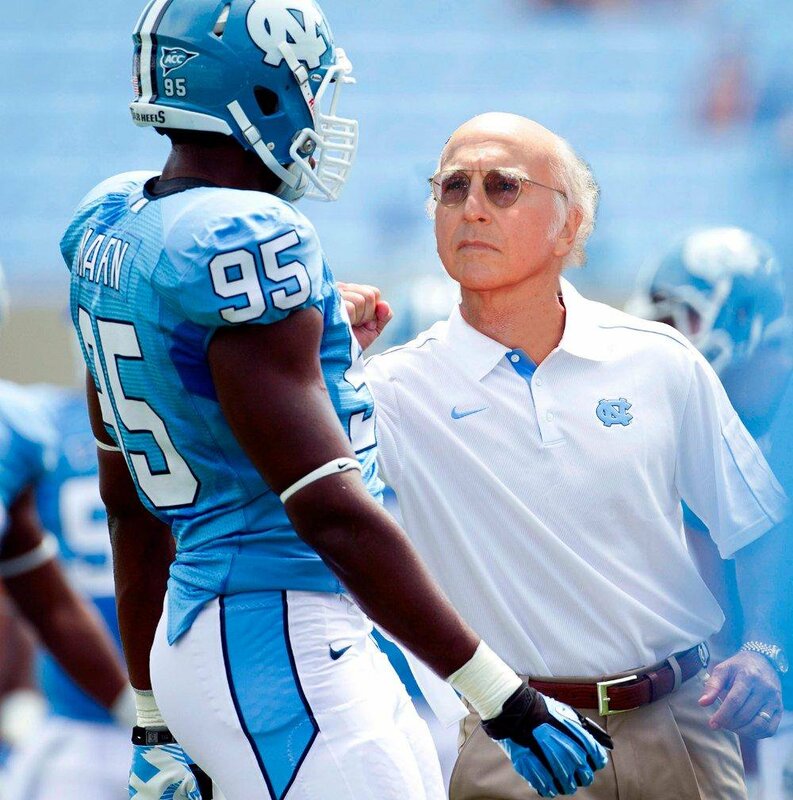 Sundays at 8:00: Larry David helps UNC conduct an unscripted improv coaching search that results in replacing an unpopular coach with someone who’s been retired for years in Curb Your Enthusiasm. 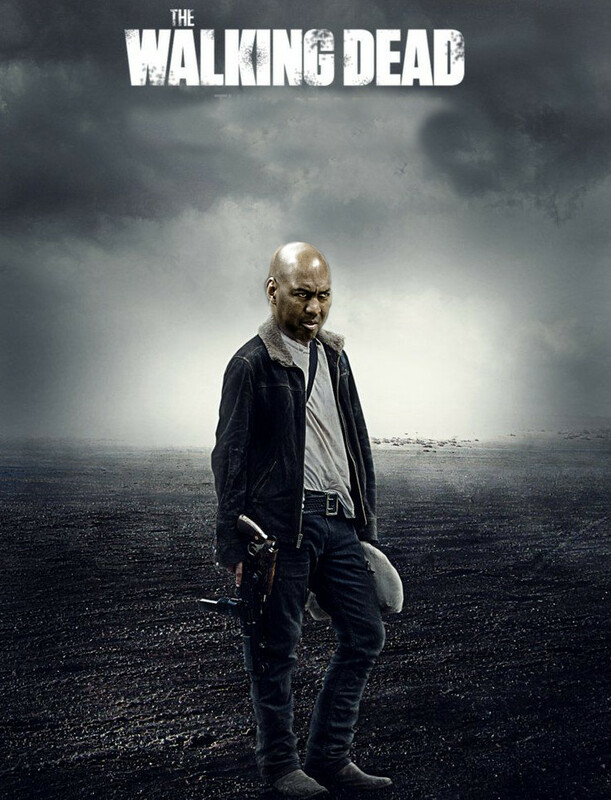 Sundays at 9:00: It will be tough to follow up the horror and surprises of the fall season, co-hosted by Bobby Petrino and Larry Fedora, but new host Danny Manning promises to keep the chills and terror going on an all new season of The Walking Dead.